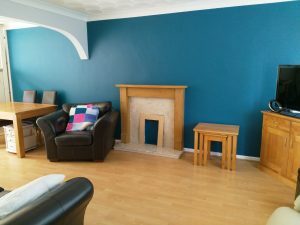 Painting and decorating by the experts. 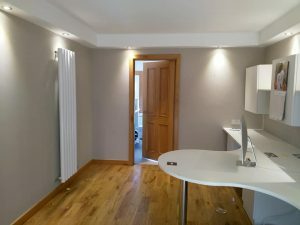 Here at Paint Pot Ladies, we provide a specialist painting and decorating service at an affordable price. Whether it is just one room or the entire house, our team can get the job done in the most efficient and timely manner. No job is too big or small for us and you can count on us for a high level of workmanship. We undertake interior and some exterior painting work. Please ask us today for quote. We also offering wallpapering and tiling if required. 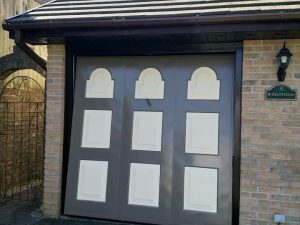 We are based in Neath near Swansea and we cover Neath, Port Talbot, Swansea, Bridgend, Llanelli and the surrounding areas.